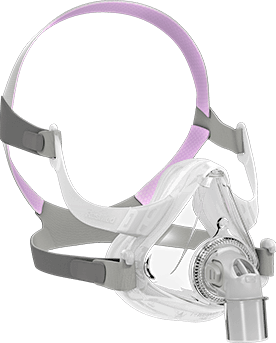 The ResMed AirFitTM F10 for Her full face mask delivers the comfort and reliability patients have grown to trust in our traditional full face masks, but in a compact design. The AirFit F10 for Her is the female version of the AirFit F10 – featuring the same open design and performance in a smaller size range to accommodate female facial figures. In a recent study patients preferred the AirFit F10 to the market-leading compact CPAP full face mask in terms of seal, comfort and ease of use.1 With the AirFit F10, you can feel confident about consistently getting a good night’s sleep. 01. 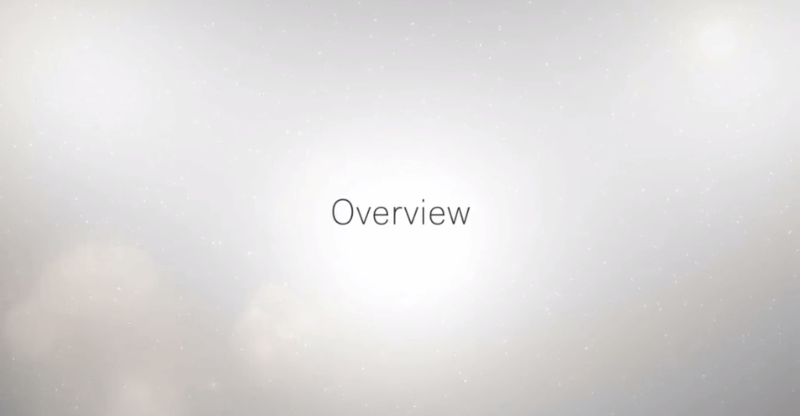 ResMed internal study of 25 ResMed patients, conducted between July 25 and September 4, 2013 comparing their ResMed traditional full face mask with AirFit Fit F10. Representing the effective technology in sleep apnoea treatment, the AirFit P10 retains the performance and reliability of the popular Swift™ FX mask series, but it’s even quieter and lighter. A clinical study found that patients using the AirFit P10 sleep more than 40 minutes longer per night.